The IISG aquatic invasive species team (AIS) kicked off their fishing tournament season with a bang earlier this week. 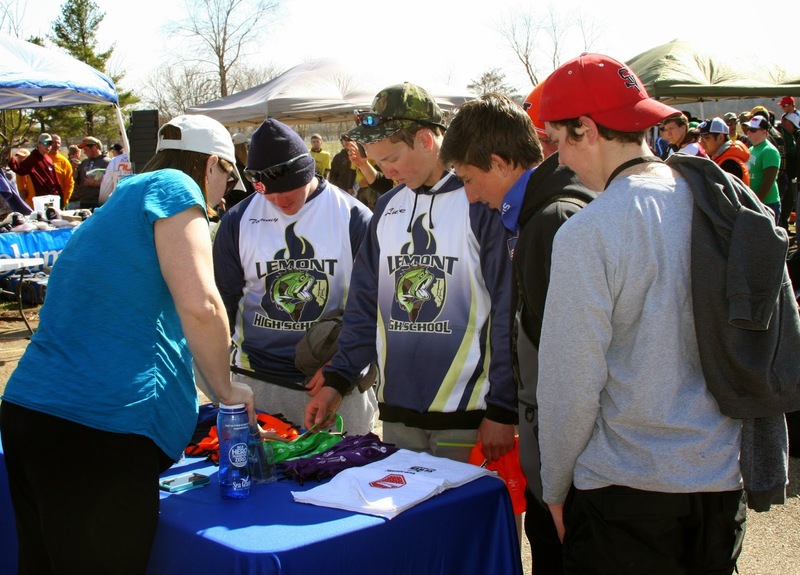 Several members were onsite April 6 for a high school bass fishing tournament to talk with young anglers about the threat of AIS and what they can do to prevent their spread. Hosted by the Illini Bass Fishing Club, the third annual High School Open drew a record number of teams and anglers to central Illinois’ Clinton Lake. “If every fishing tournament this year was like the High School Open, this will be a great year for AIS outreach. During the couple hours we were onsite, Sarah Zack and Alice Denny talked with hundreds of anglers, coachers, and on-lookers from Illinois and Wisconsin. 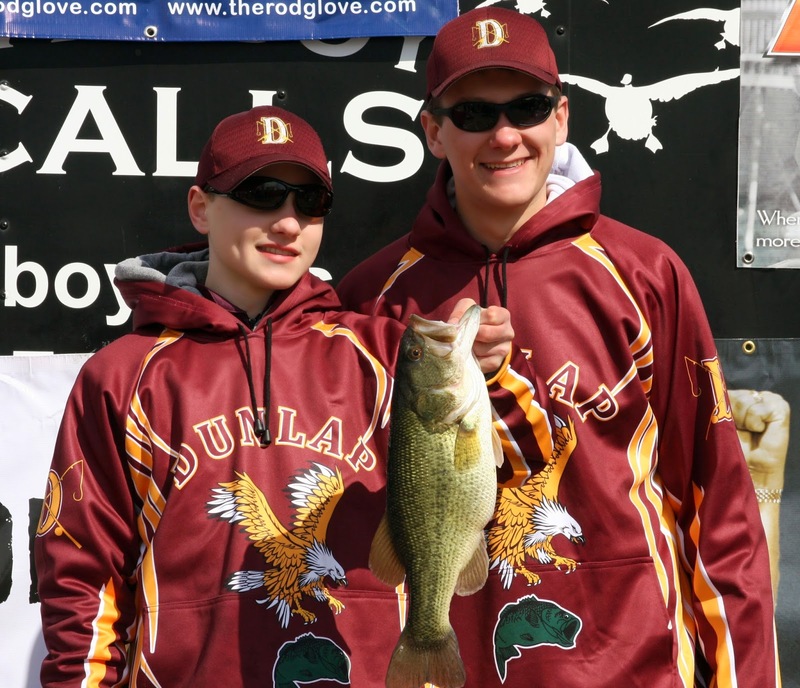 These hard-working high school anglers have a full season of fishing in front of them. In fact, for many of the teams, Sunday was their first day on the water this year. And their successes at the tournament will help them qualify to compete in sectional and state competitions. To learn more about AIS, visit the IISG website. And watch for our “Be a Hero – Transport Zero” campaign this summer with how-to information on basic steps to take before leaving a marina or boat ramp.